We are located on S. Mason Rd. between Highland Knolls and Cinco Ranch Blvd. We are in the shopping center with Wing Stop and DRIX Wine Bar & Grill which is next door to Ace Hardware. 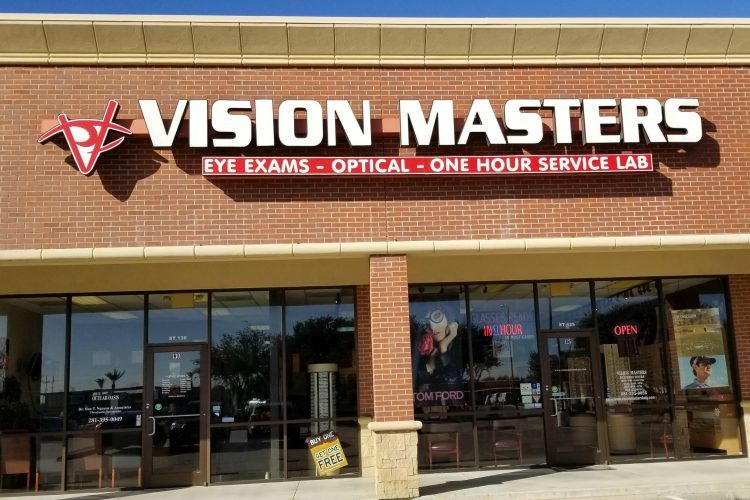 Please look for Vision Masters and we are the doctor’s side.